There are a host of new features coming to Plex's Xbox One app. 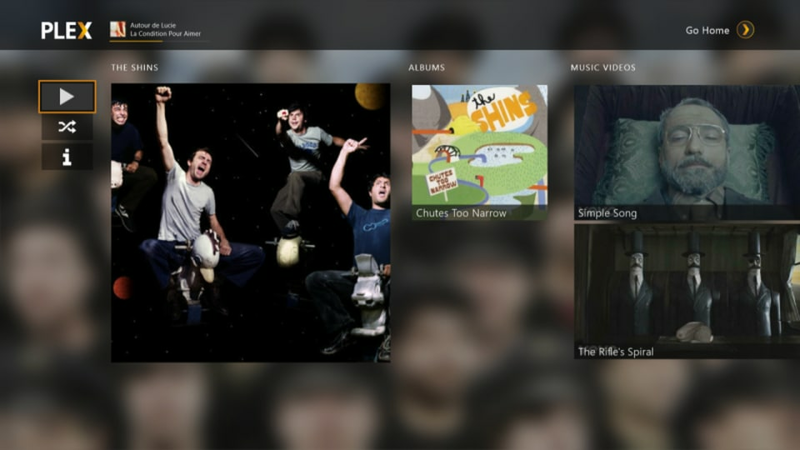 In addition to the standard fare of navigation tweaks, added SmartGlass functionality and bug fixes, the media organizer/caster now allows users to play music throughtheir Xbone. Plex also now offers playlist support for both songs and videos. Plus, there's no longer need to convert videos either, the service can play back video in Xbox's native MKV file format. But arguably the coolest new feature is that you'll finally get real, honest-to-goodness trailers prior to watching your films. It's as close to the theater experience you can get without having to pay for IMAX and stale popcorn.